Nowadays, affordable phablets are already easy to find, as they have already established their own following in the smartphone market. In fact, not long ago, Apple has already jumped on the bandwagon and created their first ever phablet wielding a 5.5-inch screen. Remember the time when Steve Jobs swore that Apple will never go down that road? Those days are over. You’ll never run out options for phablets if you’re shopping for one today. Most if not all smartphone brands now have their own line of phablets. The challenge now is finding one that will suit your budget and preference. Below is a list of the best phablets that you can find in the market today, all of which are available in Singapore. If you need a budget phablet whose battery offers enough juice to make it home at the end of the day, then the Mi Max 2 has it. 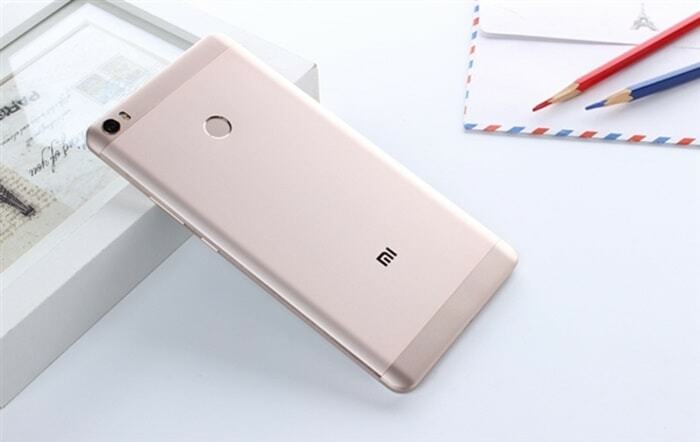 Costing just 320 SGD, the Mi Max 2 sports a ginormous battery of 5,300 mAh, intended to last for three days. At 6.44 inches, it wields many useful features including a rear camera at 12 megapixels, a 5 MP front snapper, and a decent Snapdragon 625 processor with 8 cores clocked at 2.0 GHz. The Snapdragon 625 chipset provides a decent browsing speed and performance, good enough for running demanding games and apps. Truly, the Xiaomi Mi Max 2 in Singapore offers reasonably priced phablet packed with many features. Located at the back just next to the main camera is a fingerprint sensor;(first of its kind by Xiaomi) which is strategically positioned to be within comfortable reach of the index finger, and proves to be snappy and accurate. It also multitask as a shutter button for taking a selfie and the phone includes an IR blaster to control TV and Air-Conditional as well. The Oppo R11 comes with a sleek exterior, appealing to those who are on the lookout for a sophisticated phablet. This handset is considered as one of the best among its contemporaries performance-wise due to its Qualcomm Snapdragon 660 processor, capable of supporting advanced photography and graphics-intensive gaming. Aside from its neat looks, this metal-clad, 5.5-inch phablet has a 20-megapixel camera that does a magnificent job of taking photos. 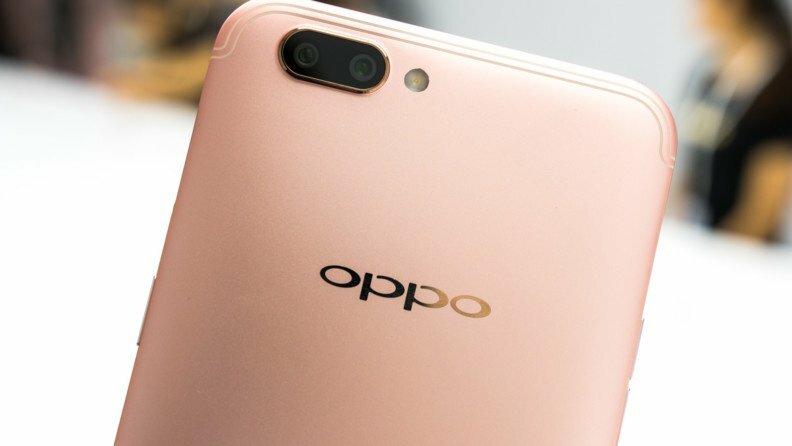 These great features make the Oppo R11 in Singapore a standout phone that the Chinese company should be proud of. 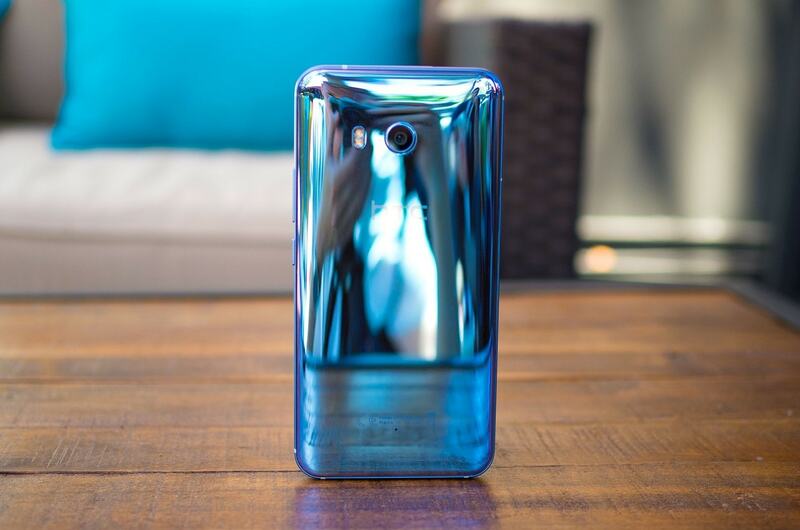 For a flagship device with 5.5-inch Quad HD LCD Display, the HTC U11 price at SGD 820 is considered reasonable. Aside from its large display, it hosts other impressive features like its Android Nougat 7.1 OS, an upgradeable memory slot and a 12 plus 16 MP rear and front camera with f1.7 OIS CCD. Also, it is integrated with a Qualcomm Snapdragon 835 chipset coupled with a 6 GB of RAM, ensuring the user of a seamless, quick, and responsive performance. If you’re in the market for a flagship phablet with a large display, the U11 is an ideal choice.